Homeview Windows and Conservatories are based near Crowthorne in Berkshire, and we pride ourselves on offering our customers the very best service and replacement windows available on the market today. All of our Crowthorne replacement window profiles and glass units are of the highest quality with internal beading and shootbolt locking for better security. For builders or customers who wish to self-build, we are happy to offer a ‘supply only’ service for all of our replacement windows, across Crowthorne, Berkshire and the South. Please ask for further details. We’re confident that you won’t find a better level of service and product throughout Crowthorne and surrounding areas of Berkshire. When deciding on new replacement windows, go with the best – Homeview! 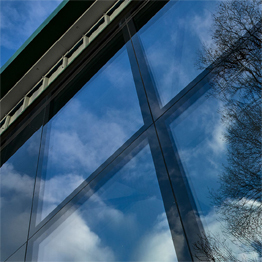 We are one of the longest established window companies in the Crowthorne area. 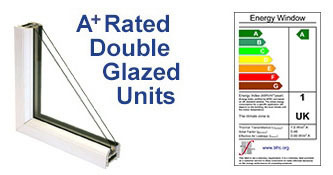 All of our Crowthorne replacement windows are A+ rated for energy efficiency by BFRC and comply with FENSA and new Government Requirements for Low Emission Glass. 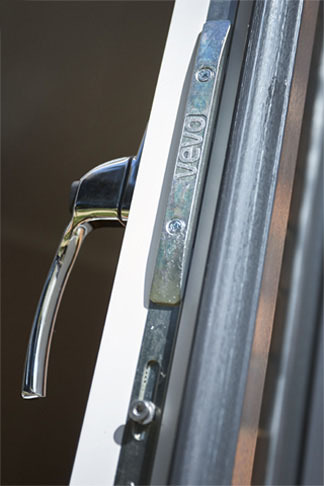 Fire Hinges are an added safety feature as are two point locking for child safety. We’re confident that you won’t find a better level of service and product throughout Crowthorne and surrounding areas of Berkshire, Surrey, Hampshire and Dorset. 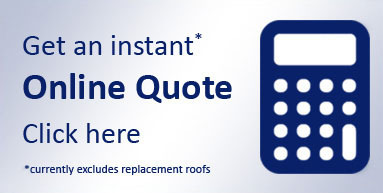 For the best possible service and advice, why not come down to our showroom (near Crowthorne) and meet us in person. We have a wide range of products on display and we can discuss your project in detail over a cup of coffee.